30 Nov What do chickens eat? From the day chicks arrive on the farm, their feed is tailored to each stage of their life. Just like the dietary needs of a puppy differ from those of a senior dog, the nutritional needs of a newborn baby chick are very different from those of a full grown, market weight broiler chicken. We work with nutritionists and independent experts to develop healthy diets for our birds, tailored to each stage of the chicken’s life. Chicken feed is primarily a mix of corn and soybean meal that is properly formulated by certified animal nutritionists, to ensure that each bird gets the right nutrients, at the right time. 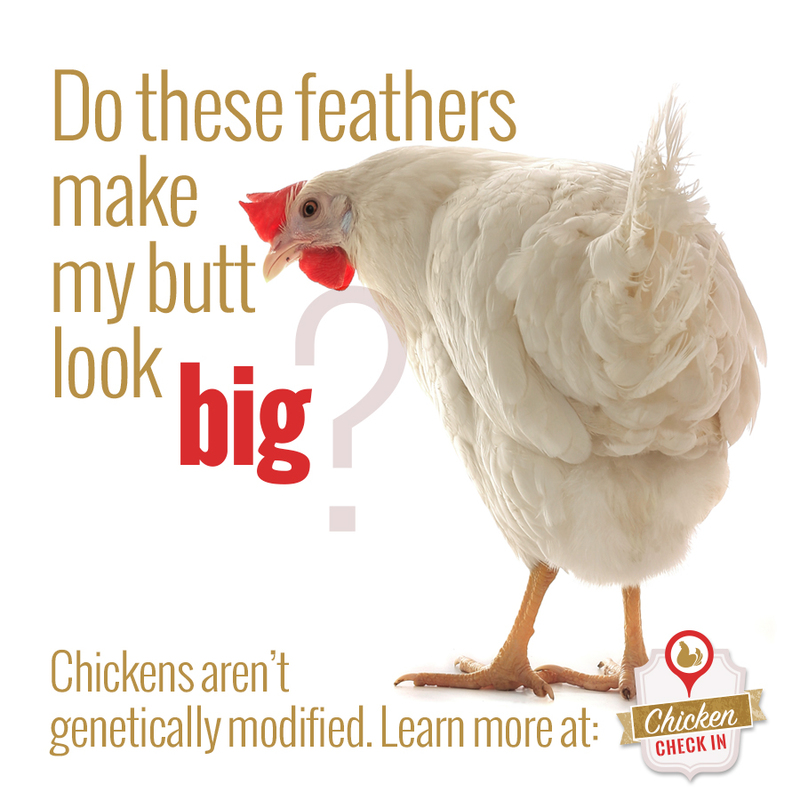 While chicken feed changes as the chickens do, it never contains added hormones or steroids. 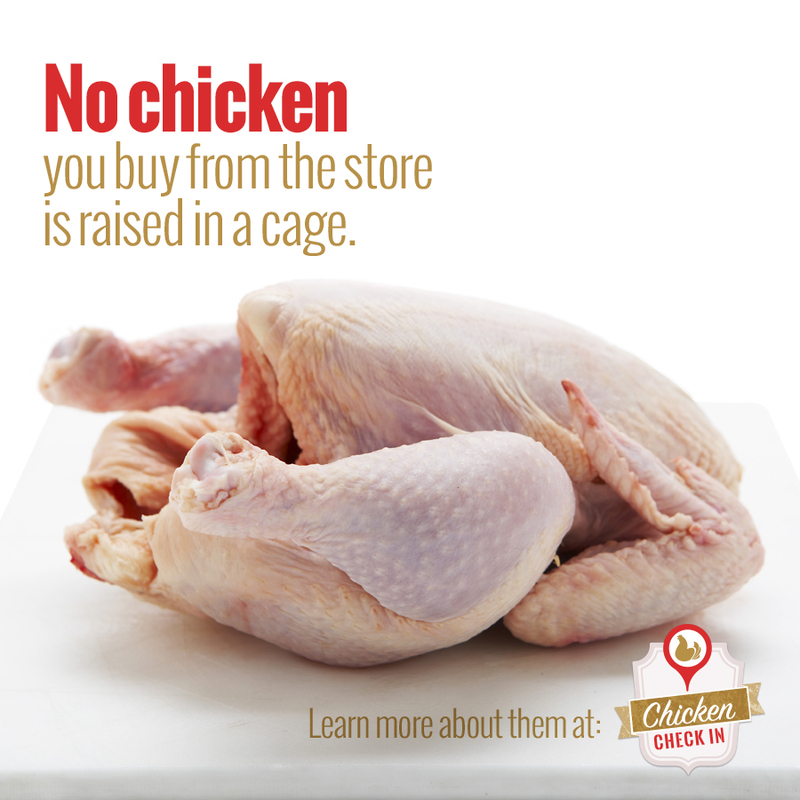 In fact, federal regulations prohibit the use of added hormones and steroids in all poultry. Feeding, housing, and raising chickens well has resulted in the larger, healthier birds you see on our farms, and has helped to make chicken the most affordable, widely available, and popular meat in America.